A lot of books have been kept off the shelf for various reasons. 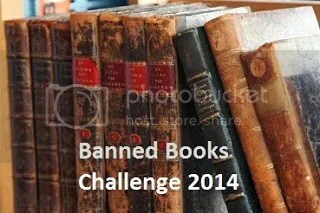 This challenge got me interested because like many curious souls out there, I want to find out why a certain books gets banned. Of course, parents or schools have the discretion to limit access to certain kinds of books that may not be appropriate for a child’s age or if the book’s contents are questionable and inappropriate. According to this article, the number of challenged books have gone up in 2013. Some questionable inclusions in banned books list are enumerated in this article. If you want to know more about this challenge and join, please visit Buckling Bookshelves. 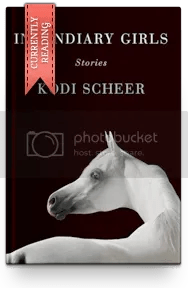 There are links you can visit in that post that will show you lists of frequently challenged books. Categories: Reading Challenge | Tags: 2014 reading challenges, banned books, Bell Jar, Khaled Hosseini, Kite Runner, Laurie Halse Anderson, Lois Lowry, reading challenge, Susanna Kaysen, Sylvia Plath | Permalink.